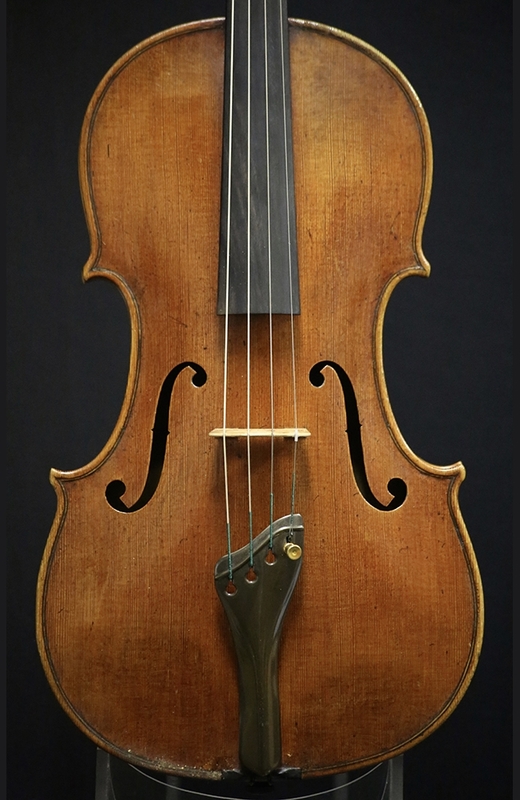 Description: orn in Bratislava Hungary in 1917, Otto Erdesz became one of the prominent violinmakers of the 20th century. Erdesz moved to Budapest, Hungary where he studied violin making under Maz Frirsz and later graduated from the Academy of Fine Arts. His career has led him all over the globe; from Hungary to Canada, Israel, and even New Jersey. 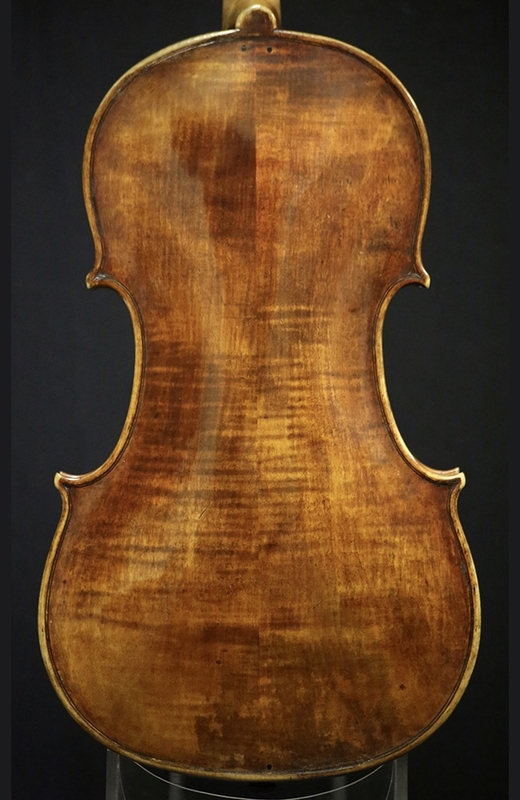 This particular viola is in excellent condition and produces a rich, projecting tone. Back length: 41.5 cm. 16 3/8 in. 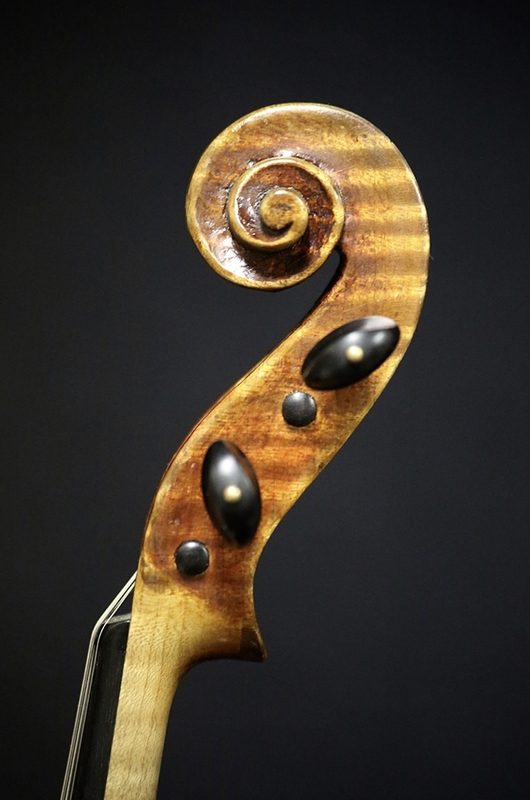 String Length: 37.8 cm. 14 15/16 in.